The Military Wives Choirs Foundation is a network consisting currently of some 80 choirs in military bases around Britain, Germany and further afield in places such as Cyprus and the Falklands, bringing women closer together through singing. 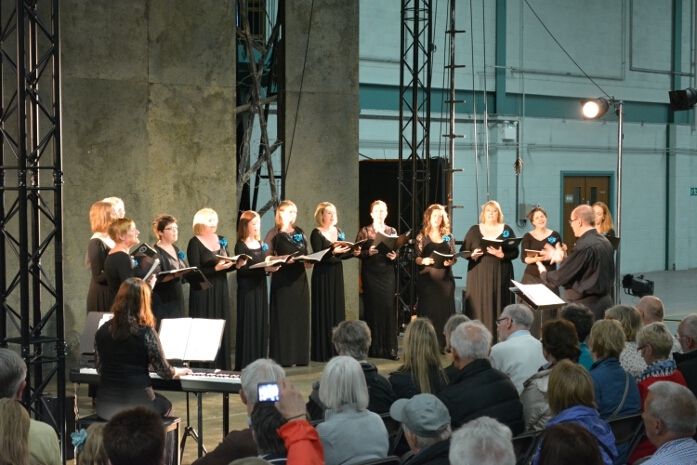 The Chilwell Military Wives Choir, based at Chetwynd barracks celebrated its first birthday in April 2014. 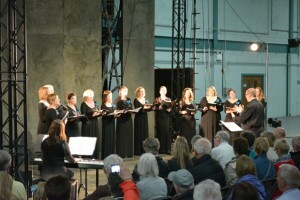 The choir is conducted by Chris Goodall, and their programme included Sing, On my Own, With or Without You, Annie’s Song, a Vera Lynn Medley and It Don’t Mean a Thing.